Regional Liaison for Asia on board!! 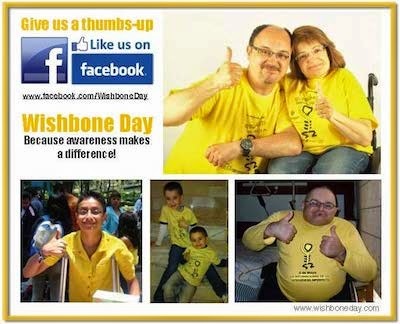 We are pleased to announce our very first volunteer Wishbone Day Regional Liaison! Jeneth Sabay-Catapang has capably stepped up to this role for the Asia region. Jeneth has been busy working to raise awareness of OI in the Philippines where she has been instrumental in the growth and establishment of the OI support - Philippines. 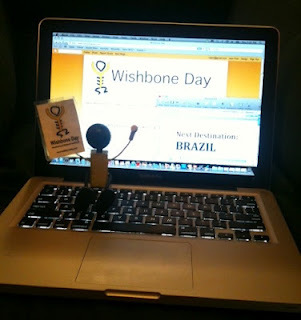 Jeneth will use her passion for Wishbone Day and OI awareness to help others in the Asia region to make the most from their Wishbone Day celebrations and to share these activities through the Wishbone Day website. Read about how CLAN, The Rotary Club of Dee Why Warringah and others are helping to bring better access and greater awareness to children and families living in resource poor regions. 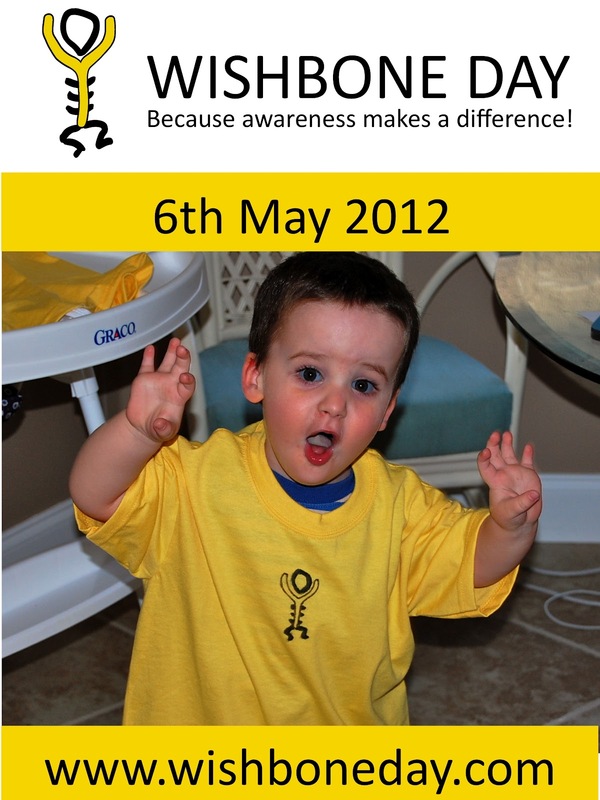 How can you make a difference where you live? Applications for the Volunteer Regional Liaison Roles are closing very soon!!! 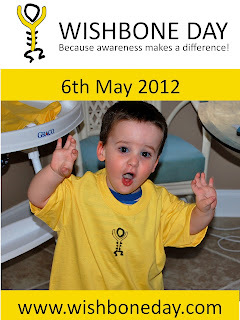 These exciting new roles will help us track and coordinate Wishbone Day 2012. Successful applicants will be an integral part of the Wishbone Day admin team to bring forward news about Wishbone Day 2012 as it unfolds. Help us keep the world up to date! With my trip through Europe complete I am now headed to Brazil! I am so excited to again be travelling to a new part of the world and meeting new family and friends. I'll let you know when I arrive!! Until touch down in Brazil!